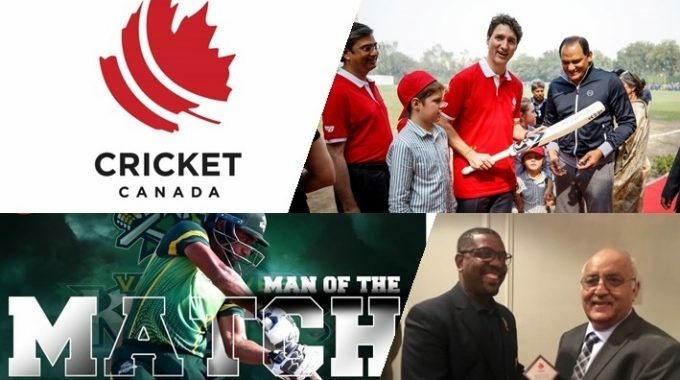 What began as a normal business meeting in November 2017 in New York, finished as an amazing successful story for a well-known underdog, Cricket Canada, says President Saini. In a face to face interview on July 16th, 2018 in Toronto, Mr. Saini shared some of the major hidden stories leading up to a well organised and a very successful event, Global T20 Canada, 2018. Cricket Canada entered in an MOU with Mercury Talent Management from India in November 2017 at a two-day business meeting in New York. The MOU laid out the framework resulting in a Master Licencing Agreement (MLA) for 25 Years. The MLA was concluded in Jan 2018 and the work began. The first challenge was to get the support of the major stakeholder mainly Government of Canada and ICC approval. In a rare public show, right honourable PM Mr. Justin Trudeau blessed the Global T20 during his visit to India. 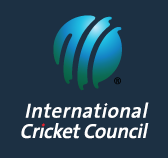 Cricket West Indies (CWI), the regional full member from Americas joined the campaign by providing its committed support and helping with ICC approval. 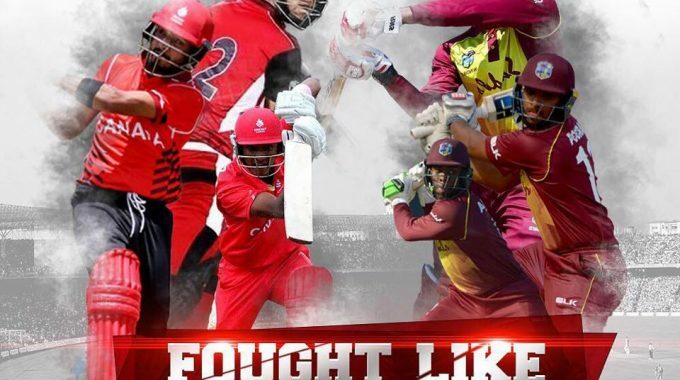 Cricket Canada President is grateful to CWI President Dave Cameroon, President of CWI Player Association Mr. Hinds and their entire Board of directors for their support, kindness and active participation. Mr. Cameroon and Hinds flew to attend the final ceremony and were delighted with the tournament and expressed their satisfaction and happiness. 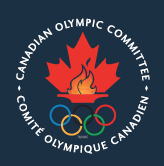 This coordinated support coming from the services provided by the Government of Canada and guidance by CWI created the spirit of enthusiasm amongst the BOD’s of Cricket Canada. 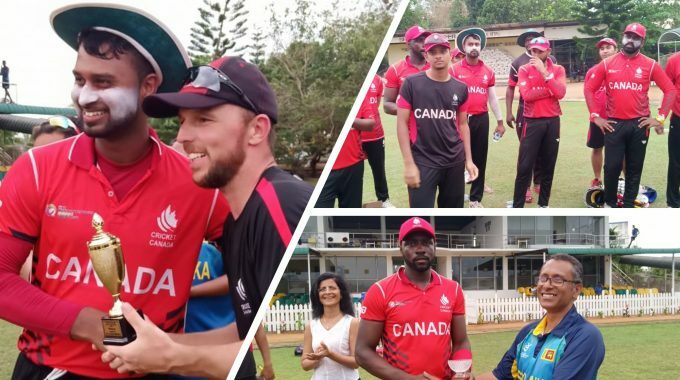 At the same time while Cricket Canada was busy laying the framework for a successful event, Mercury Management went on to organise an exceptionally rich player and Coach content to participate in the league. A player pool of the highest quality and fame was put together from across the World that was second to no other similar event. Cricket Canada was delighted to see players such as Steve Smith, Chris Gayle, Daren Sammy, Shahid Afridi and others. “Like all other events of this magnitude, the start of GT2O faced certain logistical challenges. Challenges which were sorted out quickly and the tournament was delivered like a dream that comes true, says Saini. The teams and the Players have shown highest level of professionalism and top-quality cricket was seen by viewers all over the World. In a time when World Cup Soccer and Wimbledon was being played at the same time, Global T20 did an amazing job of delivering a wonderful event through broadcast partners. While talking about the final match Mr. Saini went on to say that Global T20 Canada is nothing short of a true Cinderella story. 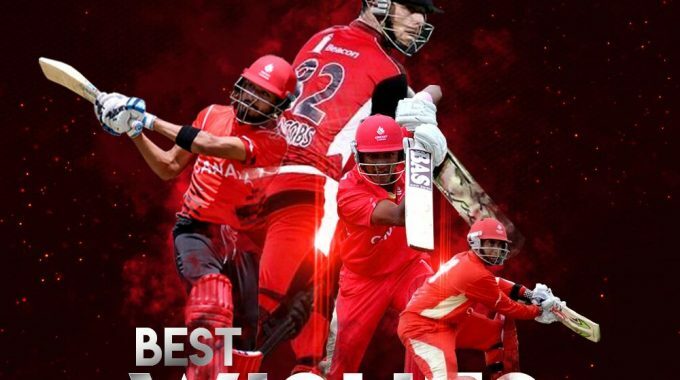 The final was a world class match and World Class performance by a Canadian Player Saad Bin Zafar in the winning team has brought a Global respect to Cricket Canada as a whole and its directors, members of the Canadian Cricket Fraternity. Our Canadian values and brand values of a Global country have been further enhanced.